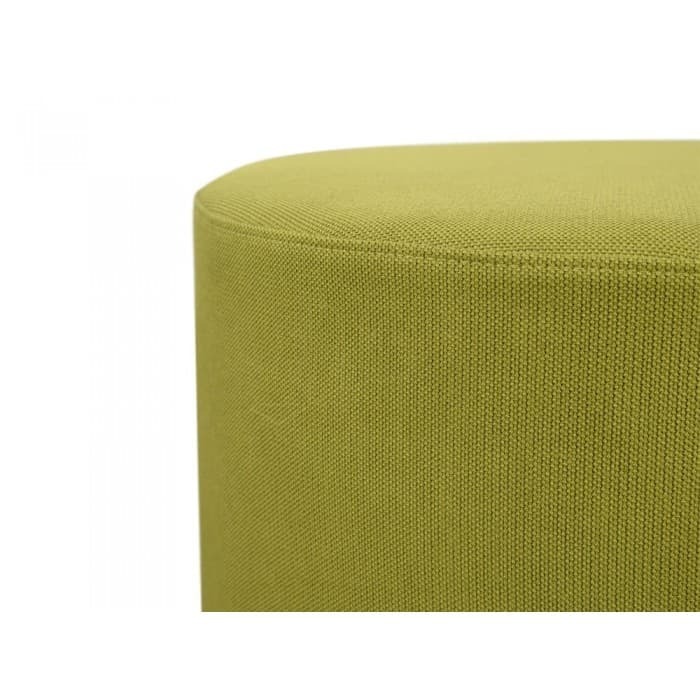 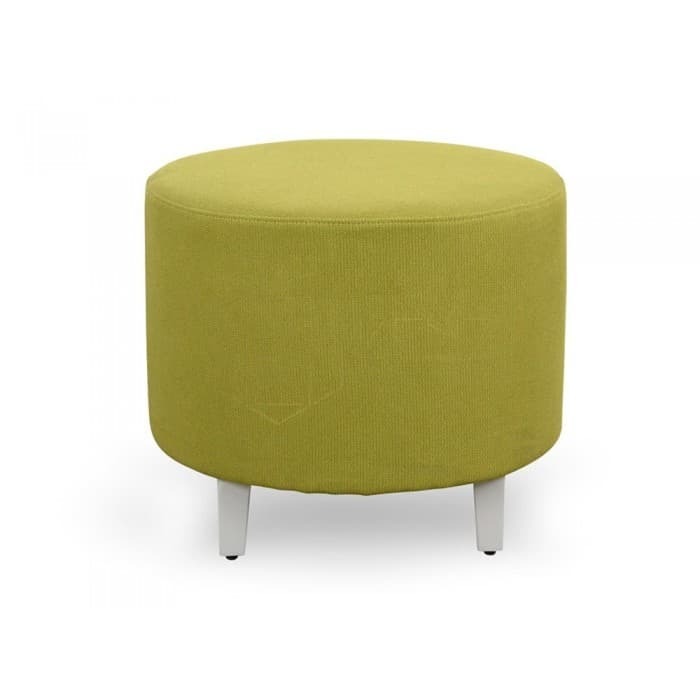 For a stimulating contemporary lounge appearance, don’t look past the Hawk Round Stool – Green. 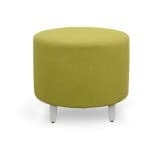 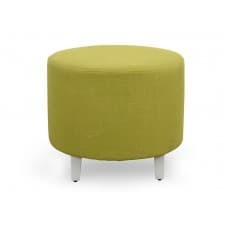 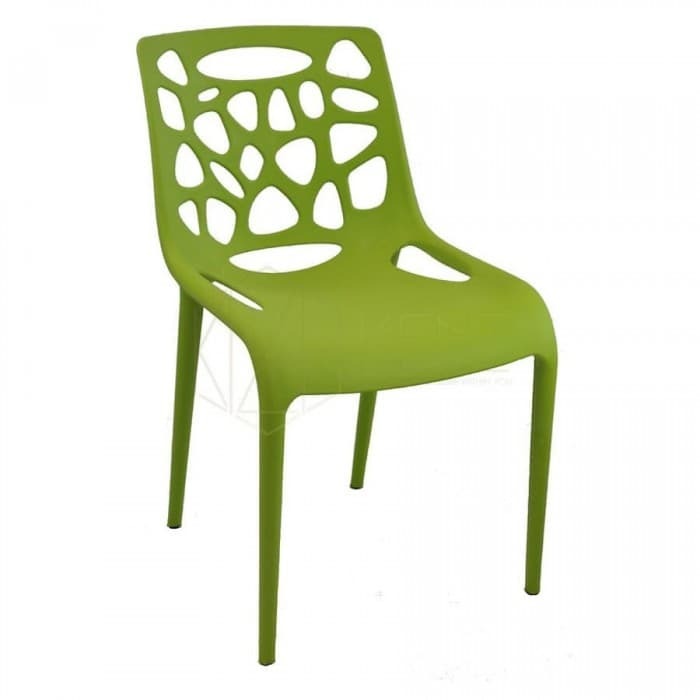 This low padded seating solution will easily liven up the area with its green colour fabric upholstery. 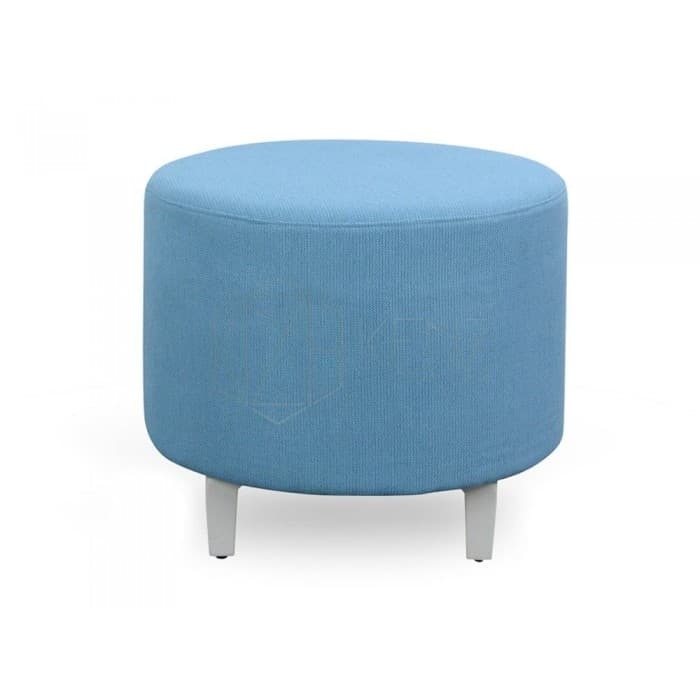 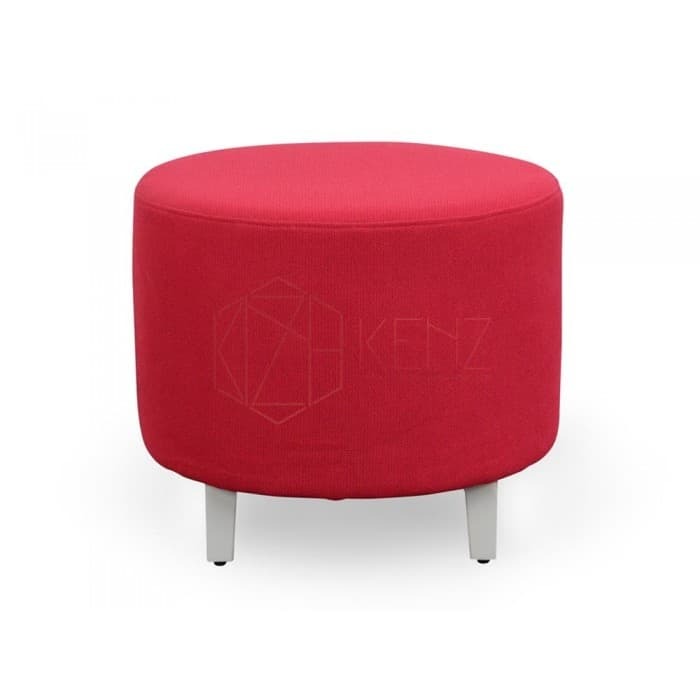 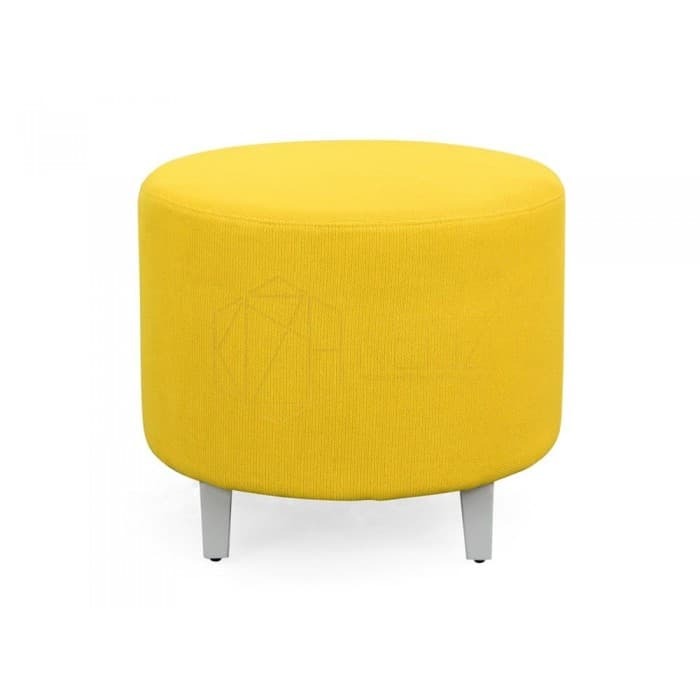 The stool boasts commercial grade quality and strong alloy feet, offering your space a stylish and durable seating solution that pairs beautifully with additional colourful ottomans or sofas for contrasting appeal.